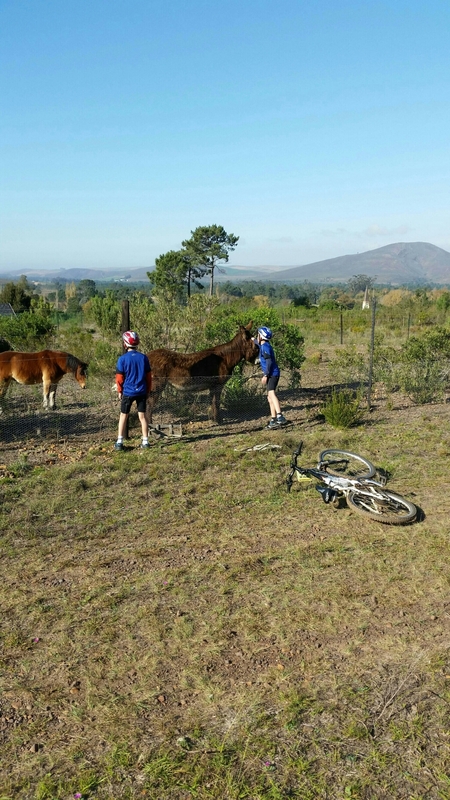 About seven of us set out on Sunday morning to get some training done for the June Greyton Classic. The aim being to acclimatise the kids to a 15k race. Usually on our Wednesday sessions there is not enough time. It was misty when we started out in the forest, but later, out came the sun! Let's look forward to next weekends practice!